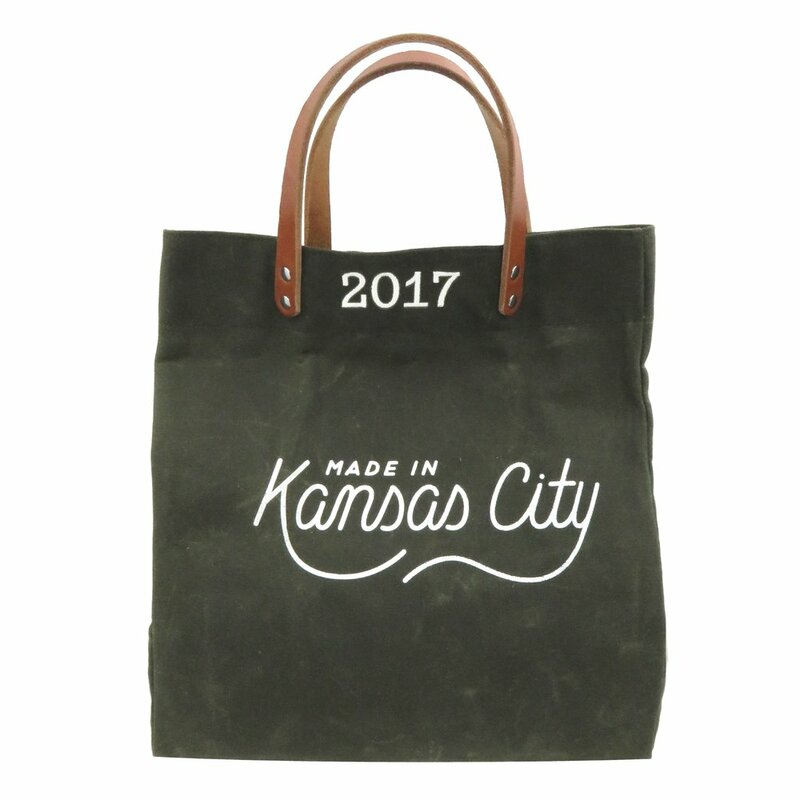 YOUR FAVORITE MADE IN KC PRODUCTS, EMBROIDERED. We chose three of our best-selling products and partnered with local monogram business, Cantril Signature Sewing, to offer you personalization services for our hats, totes, and onesies! Select a product below to get started!